Ground floor bachelor unit opening up onto a lovely garden area with own patio area (40sqm). 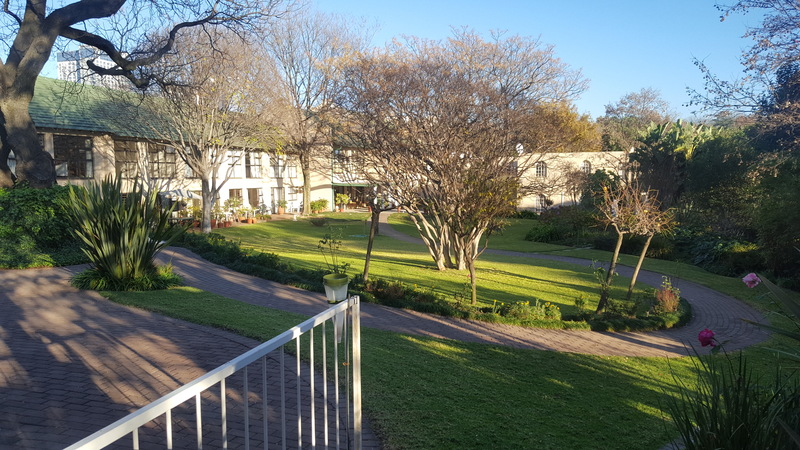 Situated in the magnificent Willowbrook Village, this particular unit is close to the dining room and nurses station. The lush gardens encourage a variety of bird life and the rose gardens are delightful to sit and relax in. All accommodation is bought on a Tenancy Right basis. Units are purchased and the monthly levy includes all meals, laundry and cleaning service. Regular social gatherings and outings are arranged, and there is an active knitting / crochet circle and bridge club.